This weekend, I’m featuring two of my books for free download on Amazon.com! Don’t miss this chance to score some free reading materials. I mean it’s not like your TBR list is too long already! Free download ends Sunday 2/12/17. Confronted by an ancient enemy, Lynn and Jacob travel halfway around the world. There, they face the daunting task of sifting through ancient history for clues to their tormentor’s weaknesses and a way to loose his grip on their future. Valerie knew fairytales weren’t true… at least not the happily-ever-after kind. In her world, nothing ever worked out so neatly. Her life was full of dark secrets and deep hurt. Until she met Fallon. Somehow he could read her hidden chapters and he knew exactly how to turn her life into a dream. 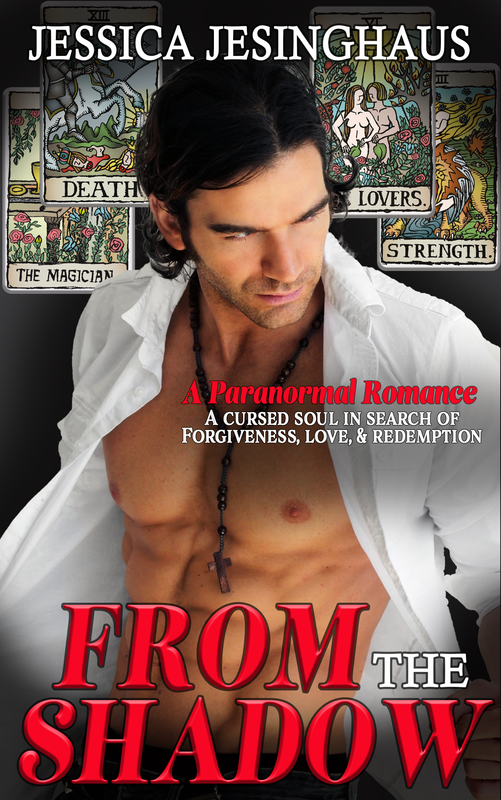 But Fallon isn’t everything he seems; he has dark secrets of his own. When Valerie finds herself in a dangerous situation and must flee, it’s a daunting task. With nowhere to run and no way to guarantee Fallon won’t follow, Valerie ends up stranded in a small Central Oregon town at the mercy of a handsome stranger. 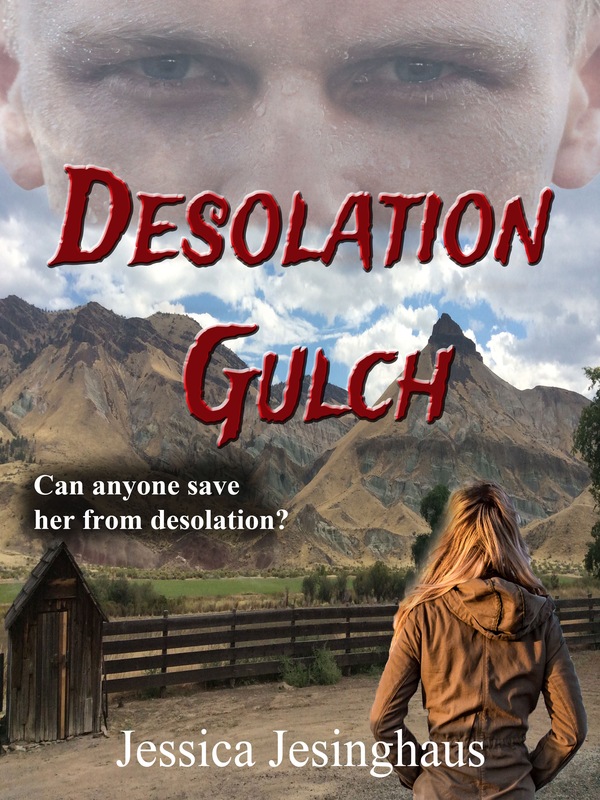 He promises to help her, but can anyone save her from desolation?